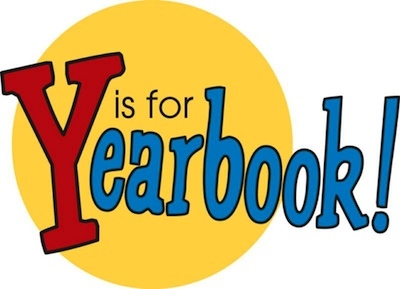 The PTO oversees the publication of the annual yearbook for Davidsonville Elementary School. While it’s not open to membership by students, it is something that we should all consider throughout the year as we attend events and participate in school activities. Take photos – lots and lots of photos. Pictures taken on a high quality camera are best. Cell phone pictures just don’t have enough quality to work very well. Then contribute them to the Yearbook Chairpersons for possible publication. will be posted here when it is released. Yearbook Photos are accepted all year long. Sales start in late October. No student members in this program. But, PLEASE send in those photos! E-mail the committee chairpersons for submission info.